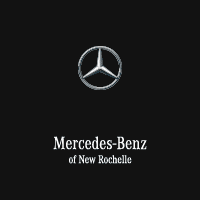 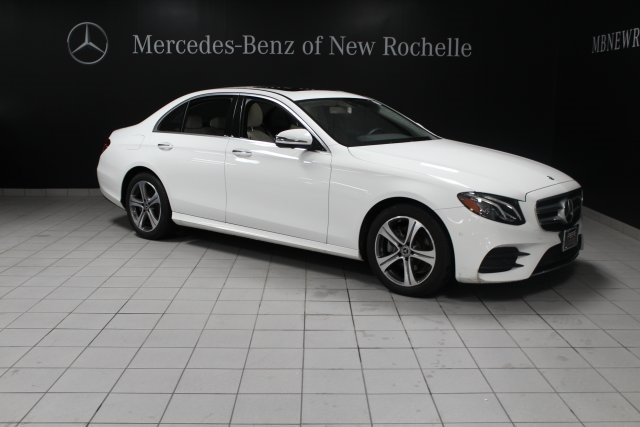 2019 Mercedes-Benz E-Class E 300 4MATIC® SPORT PACKAGE and 18" 5-Spoke Wheels! 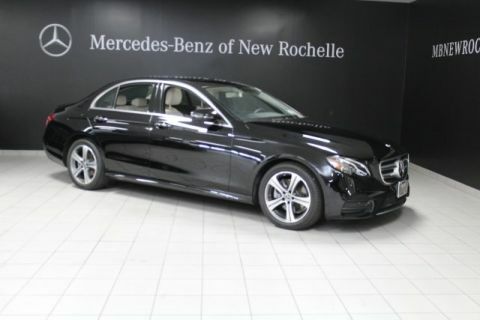 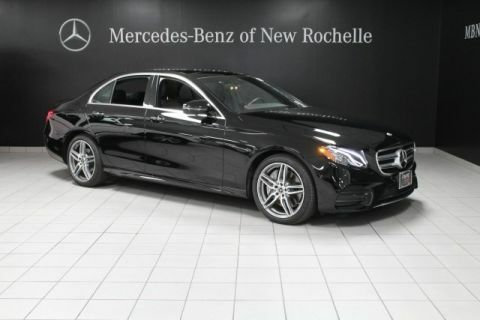 Only 6,067 miles on this beautifully designed 2019 sedan! 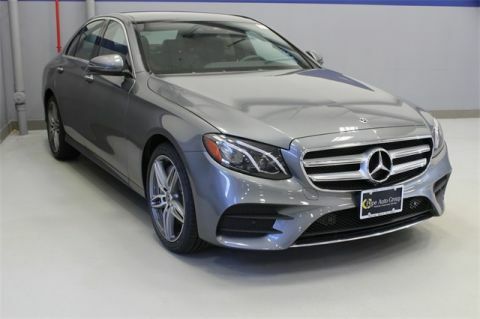 21/29 City/Highway MPG CARFAX One-Owner.